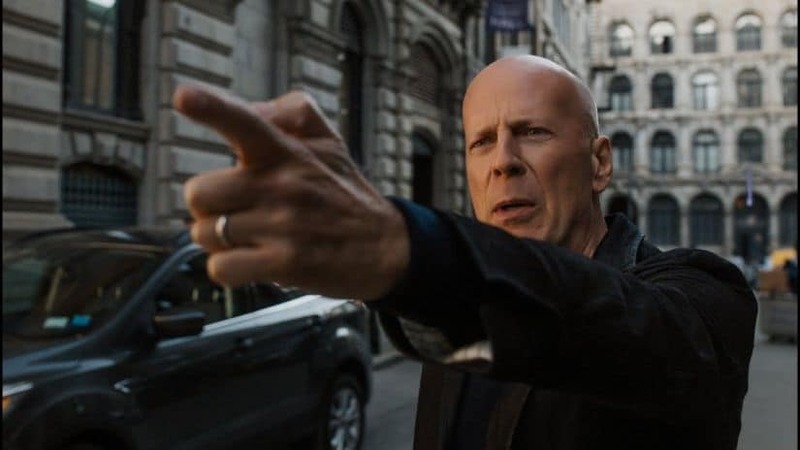 MGM released the second trailer for Eli Roth’s remake of the 1974 classic action flick, Death Wish with Die Hard veteran Bruce Willis in the lead role. The trailer begins with ominous statistics about a trigger-happy America. "The US is home to 125 million families. 1 in 4 will become victims of a crime. What if your family was next?" And in typical Hollywood action blockbuster fashion shows a quintessential American family torn apart by an act of senseless violence. Willis plays Paul Kersey, a father who becomes a killing machine, after his wife is murdered and his daughter sexually assaulted. Enraged with a failing justice system, he takes matter into his own hands and goes on a vigilante rampage. The 1974 original starred Charles Bronson in the lead role and was loosely based on the 1972 novel written by Brian Garfield. 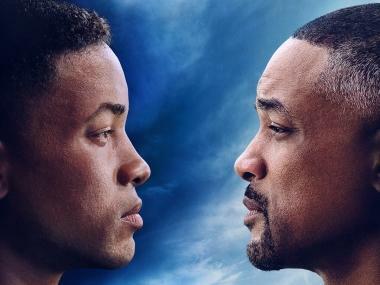 The film faced plenty of criticism for its graphic violence and for embracing rather than condemning vigilantism. Death Wish also features Vincent D'Onofrio, Kimberly Elise, Mike Epps and Elisabeth Shue. The release date of the reboot was pushed back from 22 November 2017 to 2 March 2018. On its new date, Death Wish faces competition from the Jennifer Lawrence thriller Red Sparrow, Albert Hughes' action drama Alpha and comedy film Game Night.